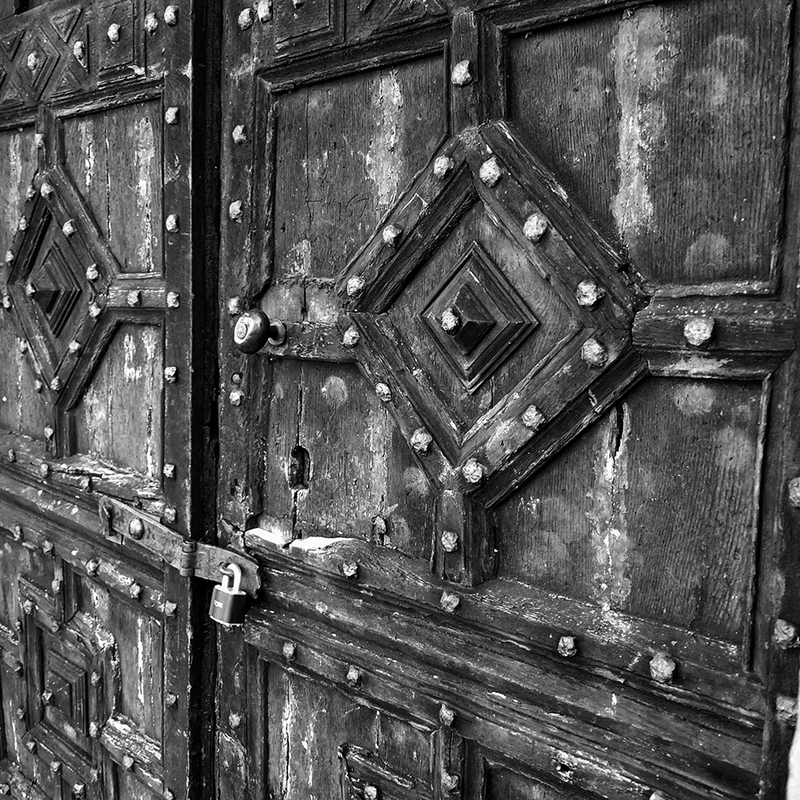 Door, Old St Chad’s Church | What? Why Bother? This entry was posted in Photography and tagged 120, camera, church, door, film, Longmynd, medium, st chad, voigtlander.